Hello everyone! It's been awhile! 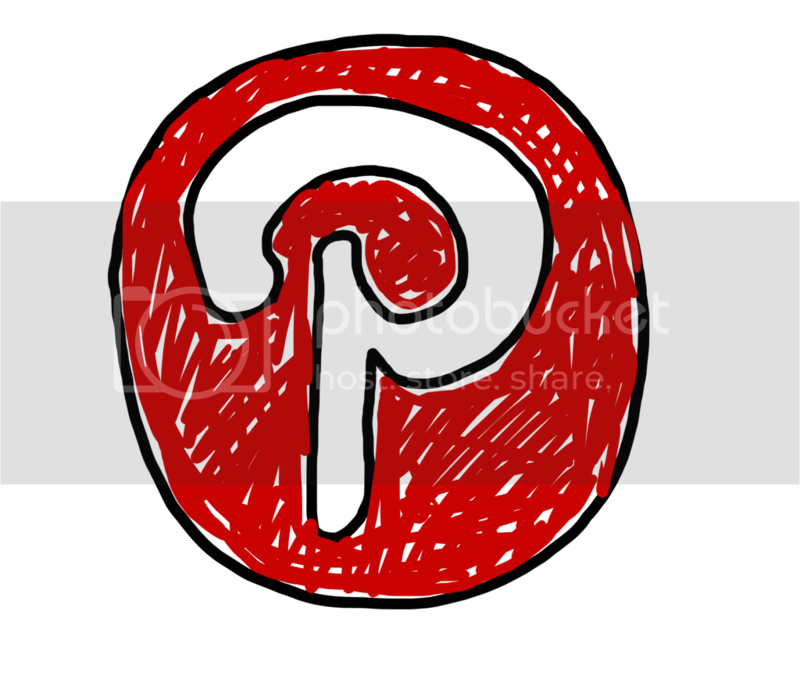 Welcome to the FALL~Winter Blog HOP! Scroll through the page and ENJOY! It's that time of year when we are thinking of giving thanks to our teacher colleagues and friends. We're also on a budget and saving money for Christmas shopping. 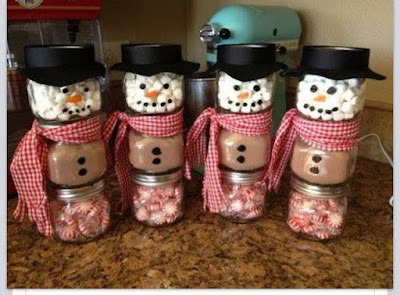 I've created a Pinterest page full of ideas that will help you create a gift for your peers and teachers of your own kiddos. I hope you enjoy! 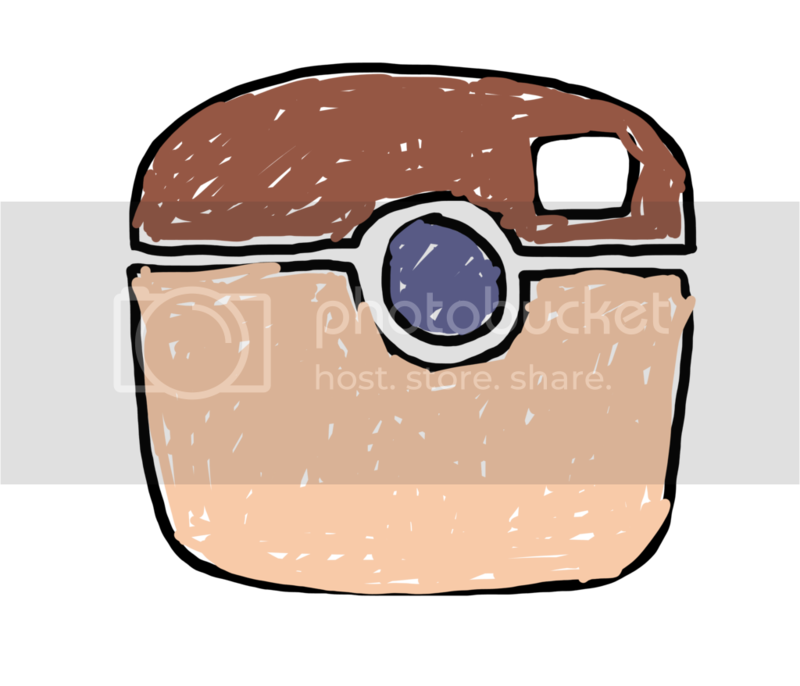 :-) Click on the picture below for all the fun and creative ideas. Below there will be 4 of my best sellsers 30% off! You can click on the product and it will take you directly to the item on sale. At the Bottom of this hop, has all the sites to the Spanish teachers offering their sales! Check it out! 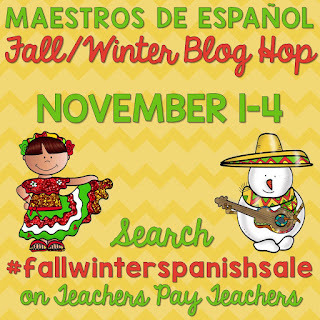 You can also go to TPT and type in the search bar: #fallwinterspanishsale and all the products in the sale will pop up! 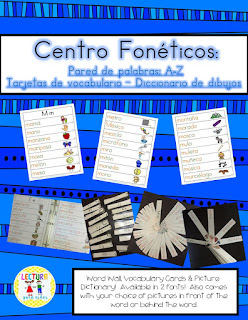 Here are 4 of the 5 Spanish Phonics Centers that I have in my store. These are 4 of my best sellers! 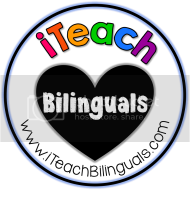 :-) So much fun and my students love them!! ALL OF THE FREEBIES IN MY TPT STORE! ENJOY!